The instructor for this course is Luke Gilkerson. 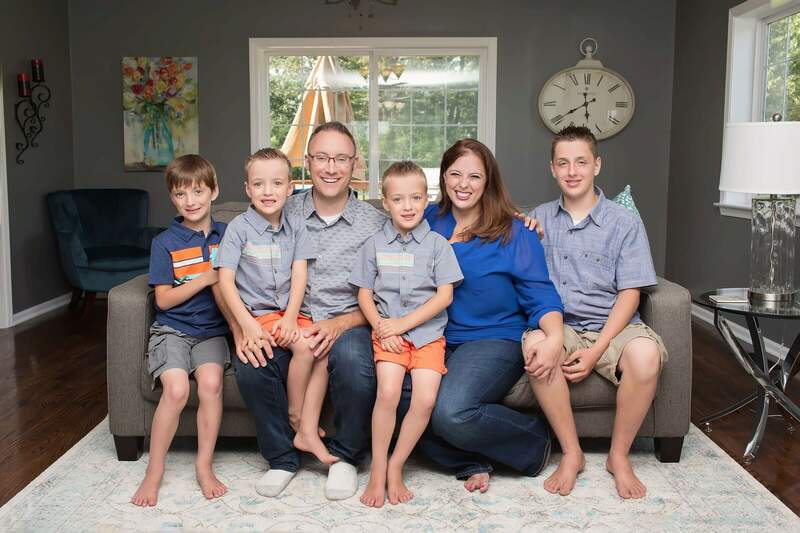 Mr. Gilkerson and his wife Trisha are authors of multiple homeschooling and parenting books. They blog together at Intoxicated On Life. During his undergraduate program, Mr. Gilkerson worked in the university Astronomy department as a stargaze instructor. For the last several years he has taught astronomy at his local homeschool co-op and has now also enjoyed teaching over 1,000 students all over the world about the sky!